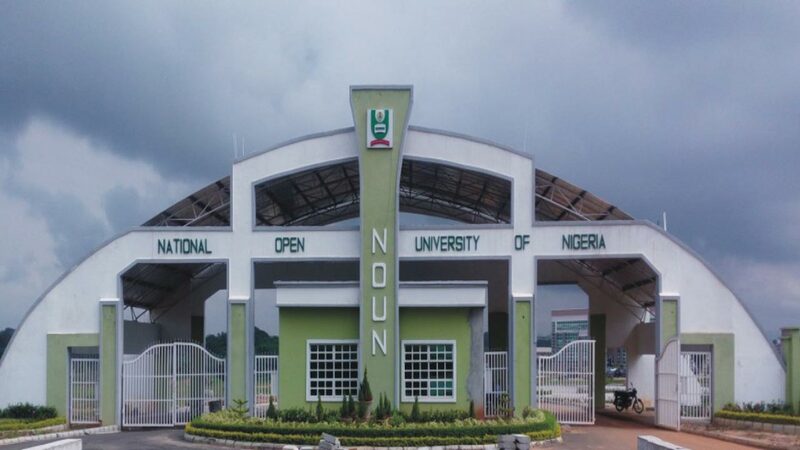 Breaking News: The National Open University of Nigeria (NOUN) has officially assign the Uyo Study Centre as its hub of operation in the South South. The ultra-modern centre located at Udo Udoma Avenue in the Uyo metropolis, was donated recently to the school by the state government, in order to boost its activities, especially in the area of enrollment of students’ enrollment. Director of NOUN’s Learner Support Services (LSS), Professor Stanley Ngoa, described Governor Emmanuel as a large hearted leader who is passionate about the education of his people. Acting director of the centre, Dr. Angela Abaa, thanked the government for resolving the endemic accommodation challenge that plagued the study centre for years. She called on the people of the state to take advantage of the excellent facility provided by the state government and enrol in the university. See Also: NOUN Admission Form 2017/2018 Out.